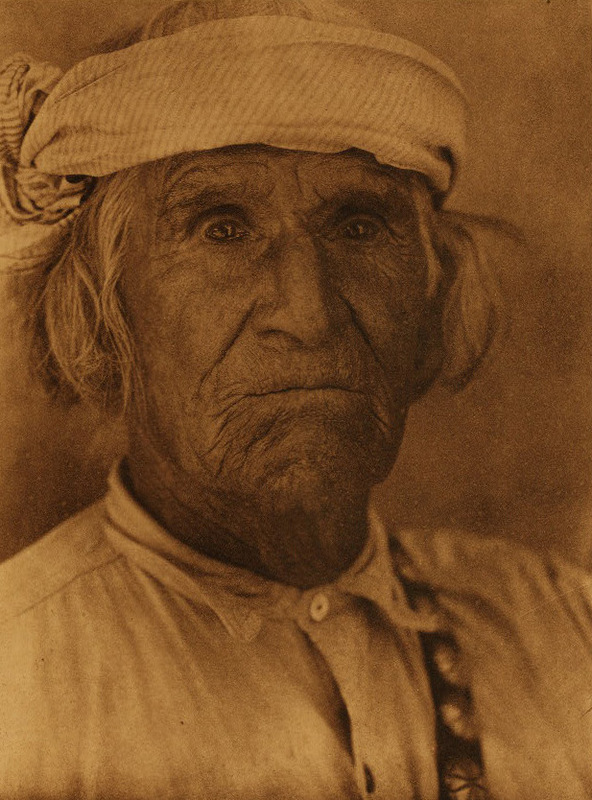 These songs were recorded by Edward S. Curtis in the early years of the 20th century; they were shared with him by individuals who were the owners or caretakers of the songs. Medicine Song while Curing. Recorded May 10, 1909 at Tesuque, New Mexico. © Seattle Art Museum. Songs are considered proprietary property and should only be used by those who have the right or permission.